Playing pranks with your friends has always been a great fun but with the passage of time the old prank ideas are no more fun to play with so what to do next? Well its 2019 and your pranks needs to be catch up with the time. Don’t worry we have an alternate and more fun way to play pranks Here is the list of best prank apps to play with your friends in 2019. If you are looking for Best Prank Apps to fool your friends or planing to execute a perfect prank with your smart phone, you are in right place in today's post we have bring you the best Android Prank Apps that you can download for free to play pranks with your friends. 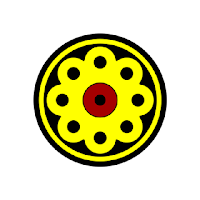 We have gathered all the best prank applications from many different categories for your ease. Prank Apps are New and Trending these days most of the people are unaware about the fact that anyone can execute a prank using a smart phone. So it is cool way to fool your friends, you don't need to surf the web for new ideas as we have gathered the best of em. Here is the List of 10 Best Prank Apps to try out in 2019. 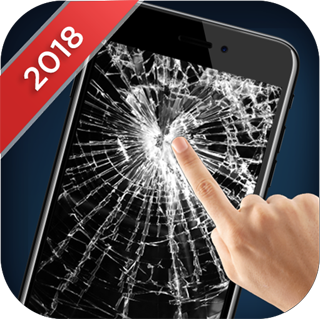 Prank: Prank your Friends with a Cracked Screen. Your Friends will be freaked out when they see that their smart phone screen is cracked. Don’t worry you don’t need to actually break the screen of your smart phone to prank your friends when you have Cracked Screen Prank App Installed on your Device. Prank: Scare your Friends with Scary Pop Ups and Sounds. If you are looking for a prank app to scare your friends Scare Your Friends Prank App is perfect application for you. 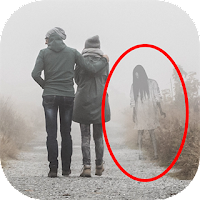 This app will pop up a scary image and horrible loud background voice while your friends are using your smart phone. Prank: Prank your Friends that their car is on Fire. 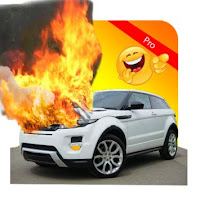 If your friend owns a Car or Bike Prank Car App is a cool app to try out different pranks with your friends this app has many options to play pranks including, you can add smoke and fire to any picture using the app just for the fun and laughter purpose. Simply Install this app and take a picture of your friend’s car and add fire and smoke effects to that picture and show it to your friend. He or she will be freaked out when they will see that their car is on fire. Prank: Simulate a Fake Call on your Smart Phone Screen. 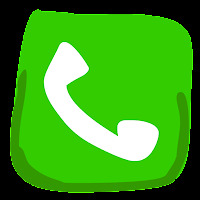 Using this app you can simulate a fake incoming call and play prank with your friends. You can download the Fake Caller App free for Android. We have shared the download link for app follow the link and start playing pranks with Fake Calls. Pro Tip: Best App to avoid anyone with a fake call on your phone screen. Prank: Whoopee Cushion app with Fart Sounds. 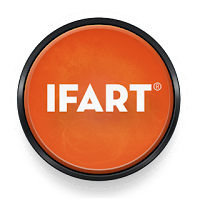 This app includes different Fart sounds you can listen and play pranks with your friends. If you and your friends are getting bored? 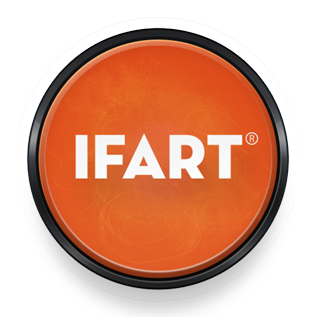 Or looking a way to kill time and enjoy playing pranks this Fart Sound apps is one best solution for you. Prank: Fake Spider Simulation on Screen. Let’s Prank your friends with this simple yet very amazing app. If your friends are scare of spiders, you might find this app very useful “If you know what I mean”. This app will simulate a fake spider on phone screen with movements. Peter Answers is my personal all time favorite app when it comes to play pranks with smart phones or computers. This Virtual Tarot app was initially launched as web version and has been very popular since then for prankster. The App is a bit of confusion for many users as in this app you need to use petition which actually is the answer of the question your friend if about to ask. You can search Youtube on how to use Peter Answers App or Website. If you have never heard of this app trust me this is an app you should try once in life time it’s worth trying app and of the best prank apps to try in 2019. Prank: Show a Ghost Effect in Photos. What if you saw a Ghost in photo that you’ve taken? Well that’s not possible in real life but this app will do same for you. If your friends love to take photos and always ask you to take photos of them then its time to play a Prank with your friends. Ghost in Photo Prank is another photo editor app but not your usual photo editor app. This app comes with built in ghost effects which will add ghost shades and effects in your photos to prank your friends. Prank: Prank with your friends that you are a real hacker. Prank your friend’s fool that you are a hacker and going to hack wifi. 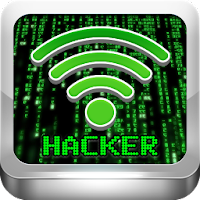 Wifi Password Hacker is a free WiFi app which allows you to pretend to break the password of all the Wifi Networks nearby and gain the access. It looks professional and it is the best app to prank your friends. Prank: Change your voice and share with your friends. 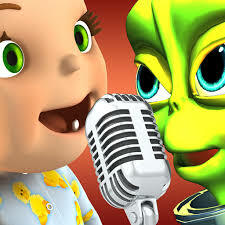 Voice Changer-Voice Changer APK is a best prank app to get rid of boredom. Prank your friends and families with this awesome application. Its just for fun, change your voice with any of your favorite character. Share voice with your friends.